Our FreestyleGym is a fun and exciting class, great for children who like to be creative with movement within a structured and safe environment. A variety of circuits are set up throughout the term that encourage children to face fears using obstacles and soft equipment to roll, jump and leap from. Our FreestyleGym for independent pre-schoolers ultimately combines traditional gymnastics with the new, up & coming freestyle gymnastics (also well known as freerunning/parkour/tricking). 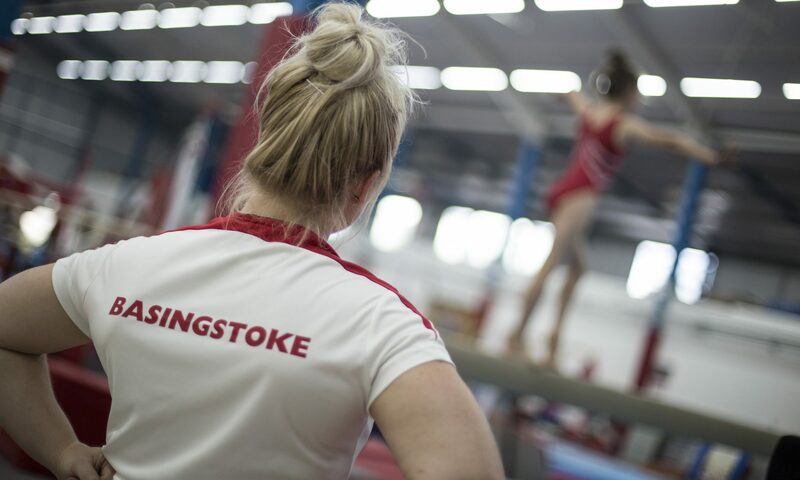 This semi-structured class is held in our purpose-built freestyle gym suitable for children ages 3 – 4 years, led by our British Gymnastics qualified coaches. Participants will gain confidence using the apparatus in a new way as well as improving balance and spacial awareness. This class has two classes separated in beginner to advanced classes, furthering from this class we have specialised classes for school age children where they can continue working towards this skill set for freestyle gymnastics however as the class combines basic gymnastics this class is also a good entry in our gymnastics classes.